Padded, insulated shipping mailers ideal for food, medical, pharmaceutical and laboratory shipping. Our BrrBag Insulated Mailers are the ONLY expandable mailer pouch available that has its interior bladder sealed on all 3 sides. 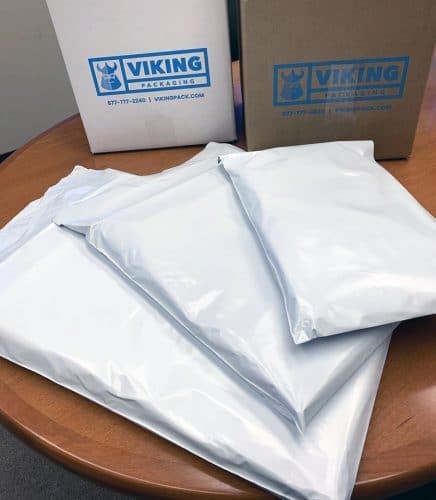 The Patented Side-Seal technology makes it virtually impossible for the shipment to be loaded incorrectly insuring that that the product will make full use of the thermal and shock absorbing properties of the mailer. Offers a high-level of both thermal insulation and protective packaging. Can save up to 50% in shipping charges over EPS products due to dimensional shipping rates. Ideal for temperature sensitive and perishable items such as clinical samples, pharmaceuticals, and vaccines.